Step aside Tony Stark, the US military will take it from here. Well, in a few years at least. Iron Man’s armor will be ready (relatively) soon for the US military to put to use. The creation of the suits was commissioned last October. 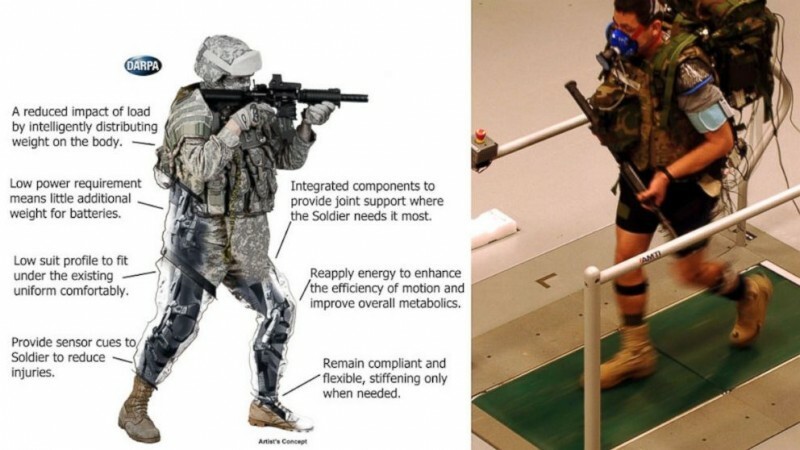 Yesterday, Navy Admiral William McRaven announced that the prototypes for the suit are expected to be ready for testing by June. There are three of the Tactical Assault Light Operator Suits, or TALOS, prototypes which will be tested, a period which should last the next couple of years. At this time, the suits are planned to be field-ready in August of 2018. The suits may not be quite as exciting as the comic book superhero, but there are still lofty goals for the features of the suit. It is planned that TALOS will have an on-board computer, health monitors and a hardening liquid armor. The armor will be lighter, increasing safety by adding strength and retaining mobility that is often lost with heavier body armor. Backed by 56 corporations, 16 government agencies, 13 universities, and 10 national laboratories, TALOS is a big priority in the protection of the troops.